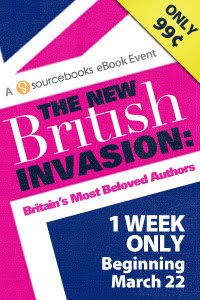 Sourcebooks has launched a new facebook page for their British authors. Check it out here. Also sign up to get the latest scoop of everything british. 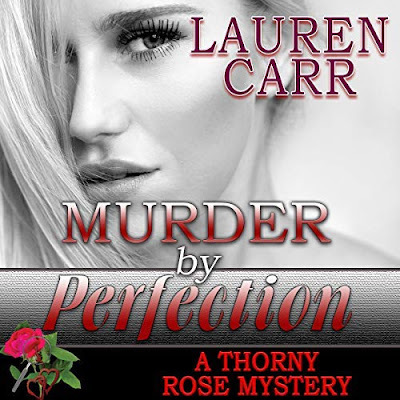 Also in honor of the new facebook page, sourcebooks is offering readers for this week copies of the following authors books for 99 cents in ebook format.